Winter is over and spring has finally sprung. At Vesta, we can’t wait to get outdoors, and we know you can’t either! Winters are hard- that’s why we all try to enjoy warm weather once it arrives by bringing as much of our “indoor” lives outside as we can! Outdoor adventures and fresh-air exercise are certainly popular ways to take pleasure outside, but what better way can you think of than spending our regular dining time shared with family outside as well? At Vesta, we can help you craft the perfect backyard haven with hardscape and stone furniture to enjoy spring and summer to their fullest. 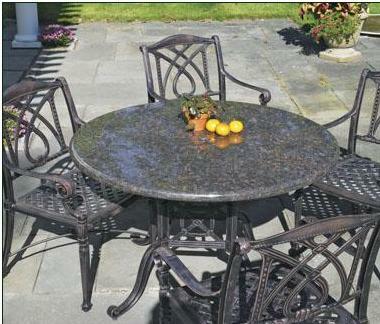 No fair comparisons can be made between stone furniture and its competitors. It not only leads in beauty and elegance, it leads in durability and functionality too. A stone table or bench with matching seating is an eye-catching piece that will certainly weather outdoor use (pun intended). 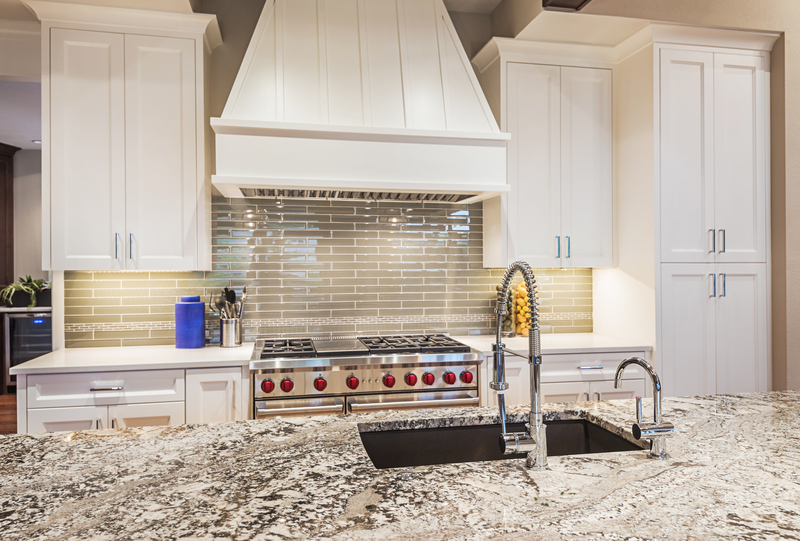 Stone options that can help you create a perfect oasis include Granite and Slate. Even Marble and Limestone known for acquiring a patina effect can work well outdoors. Can’t you just imagine setting breakfast on your Calacatta table out on your veranda to enjoy the morning sun? Of course, a stone table or tabletop is not your only option. Consider walkways, garden enclosures, flowerbeds, and outdoor kitchens to help maximize your enjoyment of the outdoors. 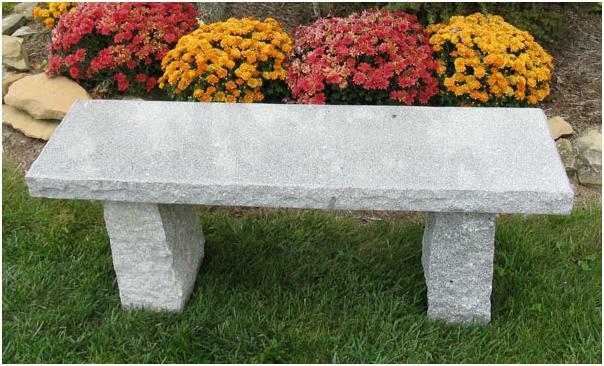 Stone seating can be elegant, classic, or entirely whimsical depending on your taste. There are some elements to consider as you begin to create designs. What stone will suit the project best? You’ll want to consider textures, edges, and of course, colour and pattern. Rest assured that today with CNC (link) technology, we can accurately cut stone of all shapes and sizes, and your designs can be realized. We always recommend a visit to our showroom to meet with one of our trained representatives. 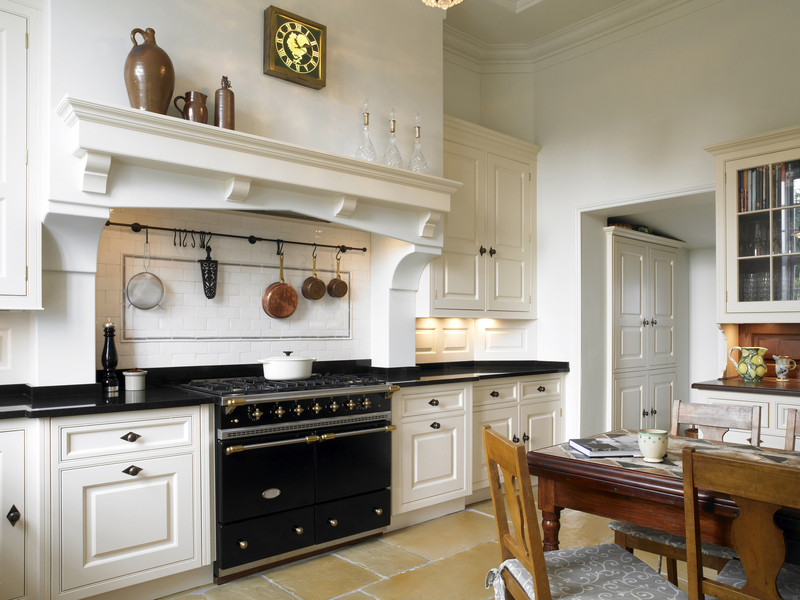 They will listen and share ideas, offer advice, and can help you select the stone, its thickness, size and colour. They can help you confirm designs, and can offer quotes on your project. 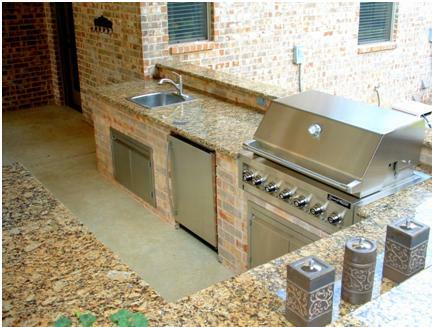 We want you to get the most enjoyment from your hardscape and stone furniture, and as true stone specialists, we feel rewarded by helping you create that backyard haven. Post-design, maintaining your new garden furniture is going to be simple. No special and expensive cleaners necessary, just wet (hose!) the surface, do a quick scrub if necessary, and rinse. You can dry it, or let the sun do the job for you! Now relax, cozy up to that beautiful stone outdoor fireplace, and enjoy the fresh air on those late summer nights and autumn evenings.